July 7, 2018 Posted in Press. 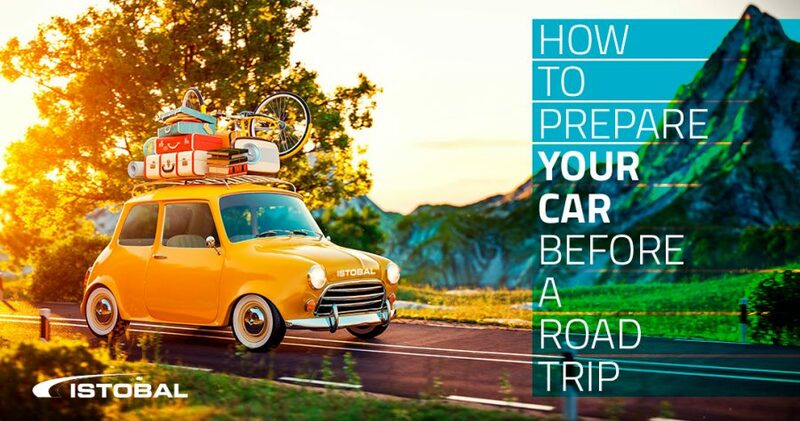 Before taking your car on a long road trip, preparation is key, if you just do a few checks before leaving it can prevent a nasty breakdown and increase the longevity of your car but what should you check? 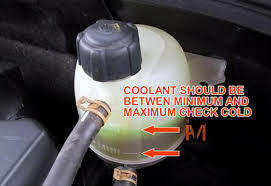 The normal place to start is to check the fluids on your car, if you need an in-depth reminder you should check your; engine oil, radiator fluid, transmission fluid, power steering fluid, brake fluid, air conditioning coolant and washer fluid. 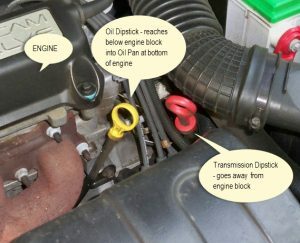 These are the basics which every car owner should know how to do, as it is very helpful in preventing breakdowns and maintaining a healthy car. 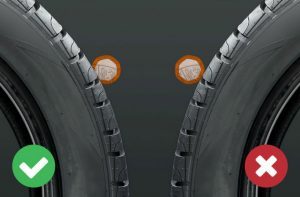 You should also check your tyres, that goes for your air pressure and tread depths, this will maintain stability and avoid wear below the legal limit, which you could check by using a 20p coin, if you need more information refer to the blog on how to check tread depths to ensure yours are within the legal limit. Also remember to check all signals in your car, from indicators to hazard lights. These could be often neglected yet as you know so important. As without these vital lights, you may ends up causing confusion on the road which may lead to an accident, furthermore you may end up being pulled over by the police. To conclude one point that may seem like common sense is to wash your car! Make sure all your windows are clear to stay diligent and maintain maximum visibility on the road. While cleaning your cleaning your car it worth using a jet wash, which should be at a nearby petrol station or a service in town. This keeps your car cleaner for longer and leave it looking like it just came out of the factory. 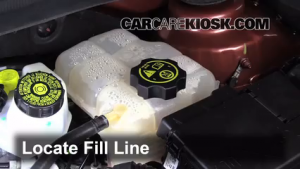 Previous: Previous post: How often should I service my car if I have a low annual mileage? Next: Next post: What size of van and things to consider before hiring a van.